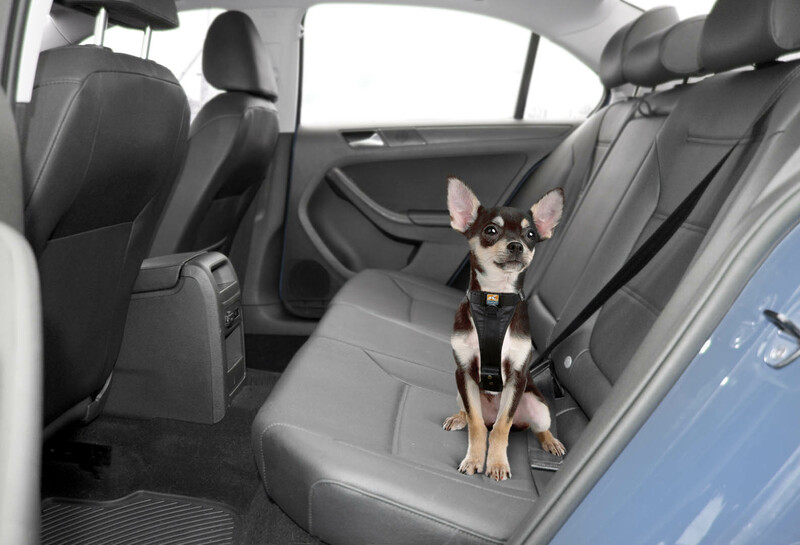 The topic of safety is omnipresent. 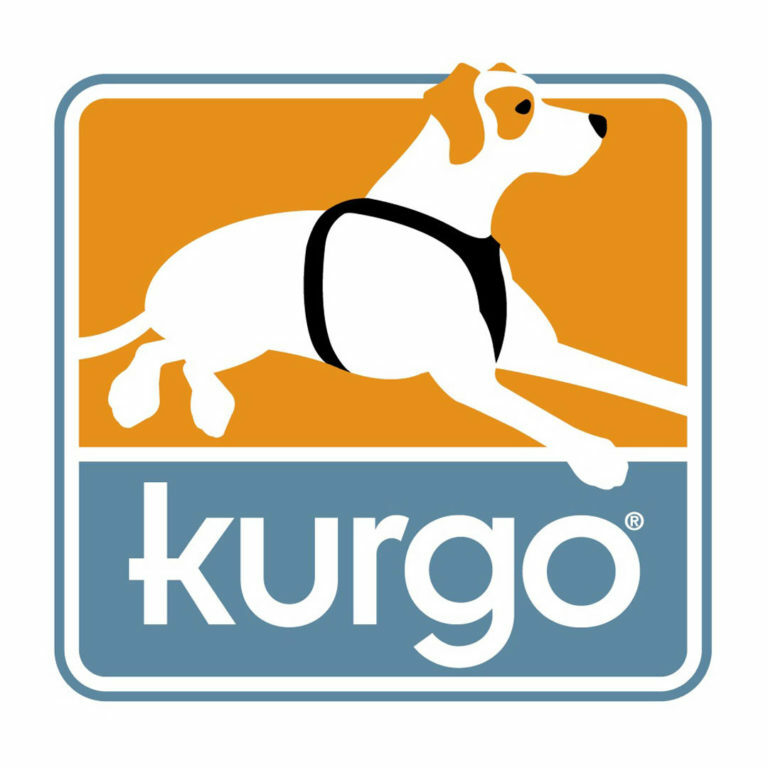 The Kurgo brand also took up this challenge after the company founders discovered a large deficit in the safety of animals in cars. 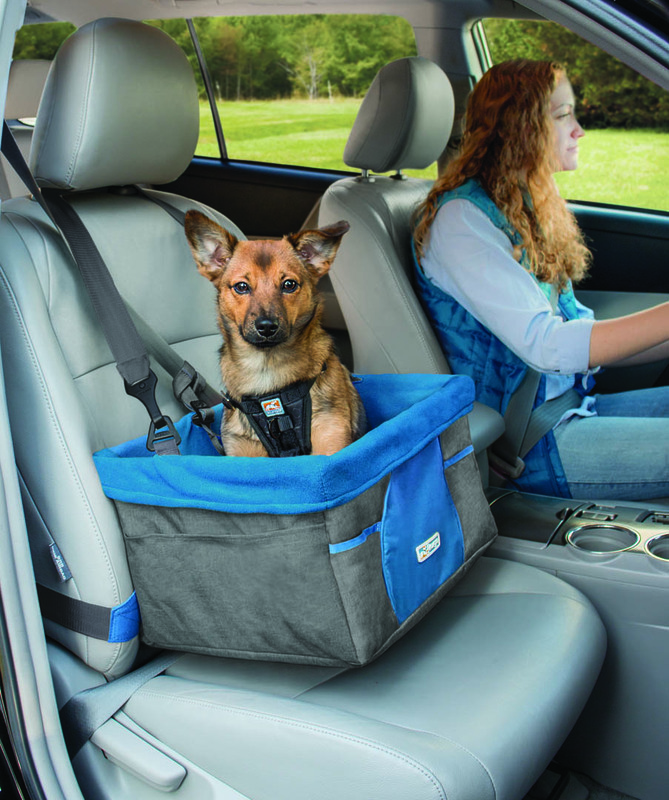 Many dogs are transported without an appropriate belt system in the vehicle and can move about freely. The result: great danger for both people and animals. 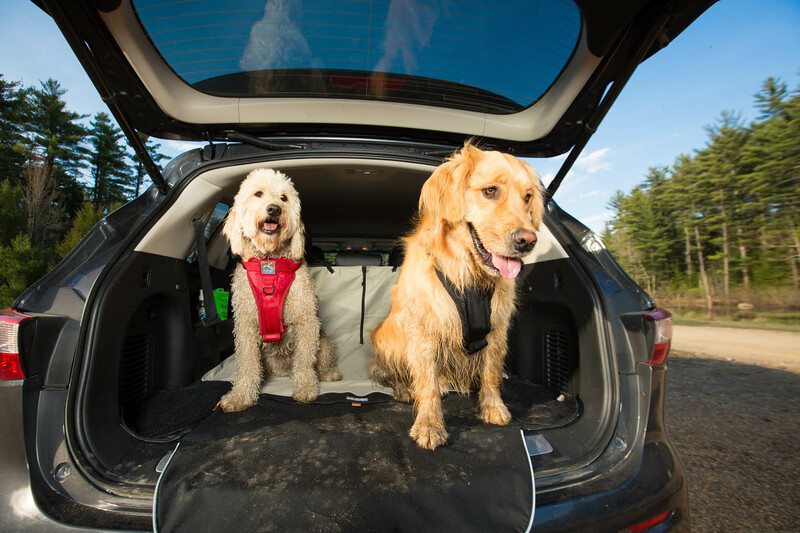 The brand has therefore developed products for dog owners who want to travel safely with their four-legged friends, ranging from harnesses to belt systems and seat baskets for smaller animals that allow the dog to be strapped to the seat in an animal-friendly manner. 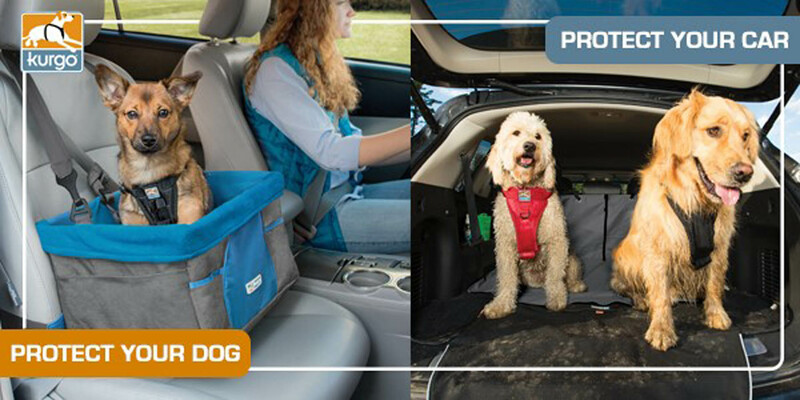 Protective mats for the car and carrier bags complete the range. Longevity and quality are always a top priority. 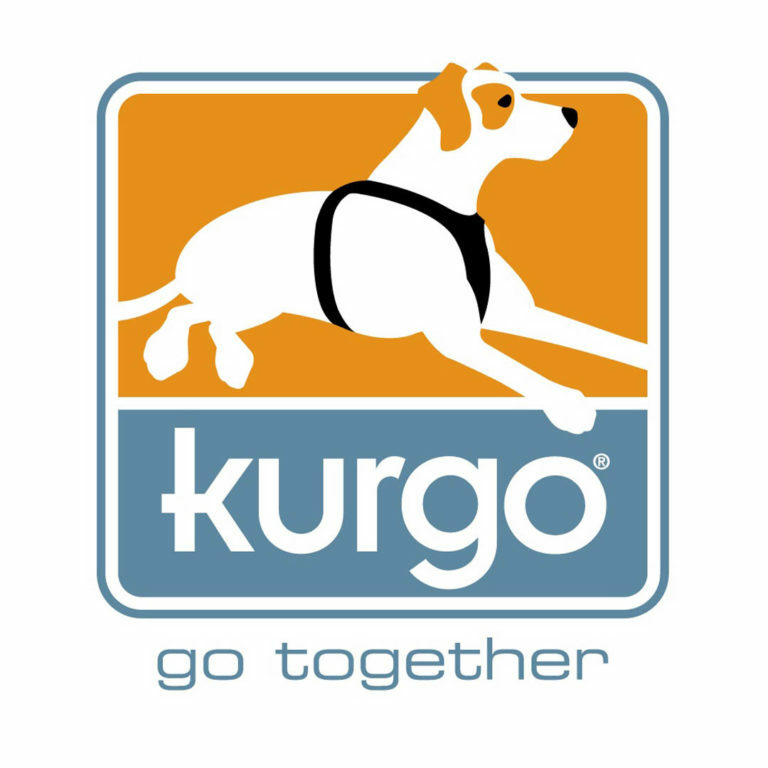 Further information can be found at: www.kurgo.com.